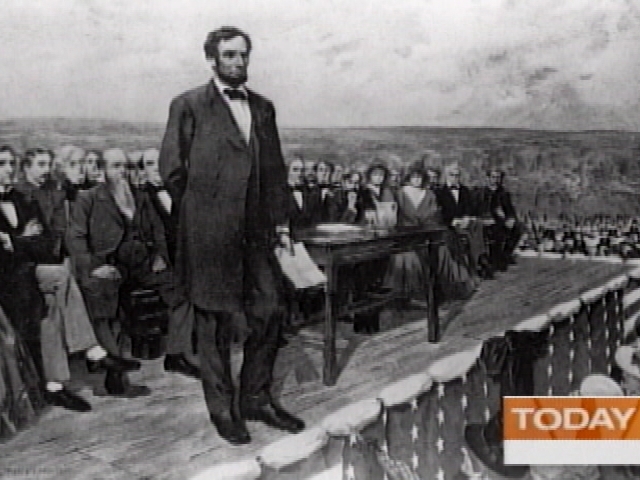 Abraham Lincoln: Why He Was Seen As One Of The Greatest Presidents In American History. 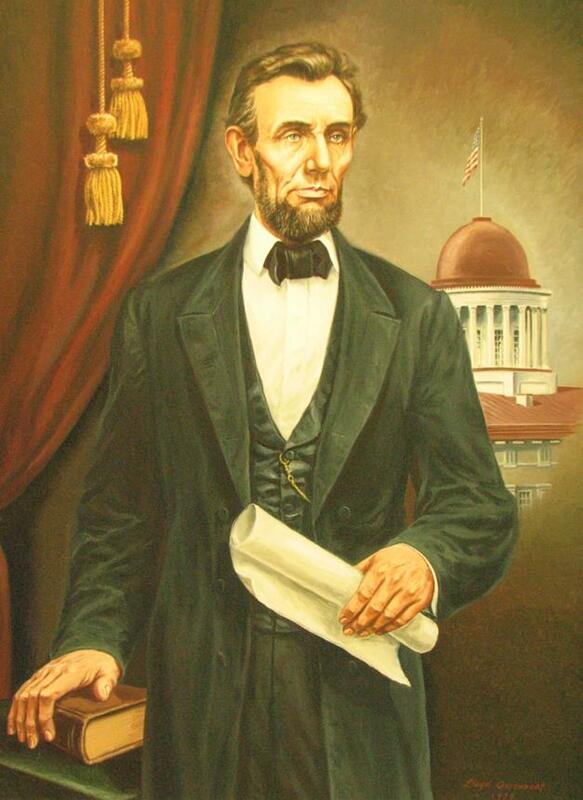 Lincoln was born on February 12, 1809, in Hardin County, Kentucky (now LaRue County). He had a very religious upbringing. His family were baptists. They attended a Baptists church that had strict moral standards, and resist from drinking alcohol, dancing, and taking part in slavery. As a young man he was described as being tall and thin. Some people claimed that he had a slightly darker hue to his skin tone than other whites, maybe due to hard work in the sun on his parents farm, and his hair was black. He was hard working and did all kinds of work, like cutting wood or ploughing the fields and growing corn. 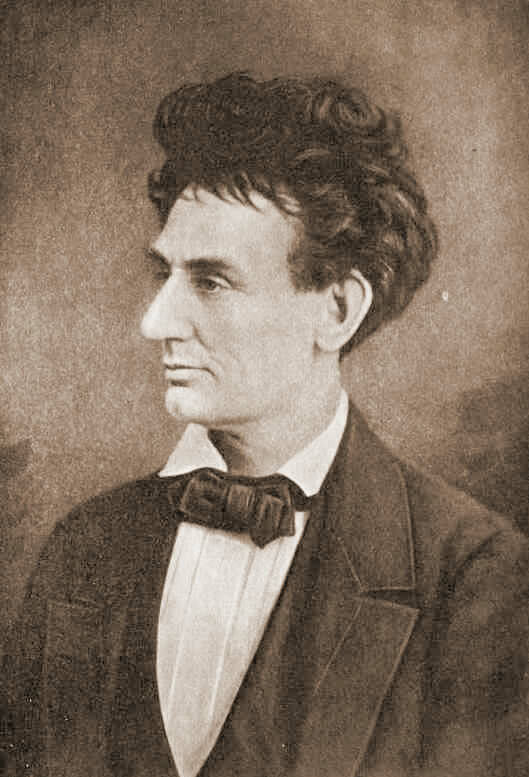 Lincoln often chanelled moral disapproval to slavery in public and behind closed doors. He brought about the consequential extinction of slavery by stopping it from further spreading into any U.S. territory, and by requesting that they should be compensated, so that the slaves would gradually be emancipated (an offer Congress applied to Washington, D.C.) in his early presidency. simultaneously, President Lincoln worked on a compensated emancipation plan for all slave-owning states. 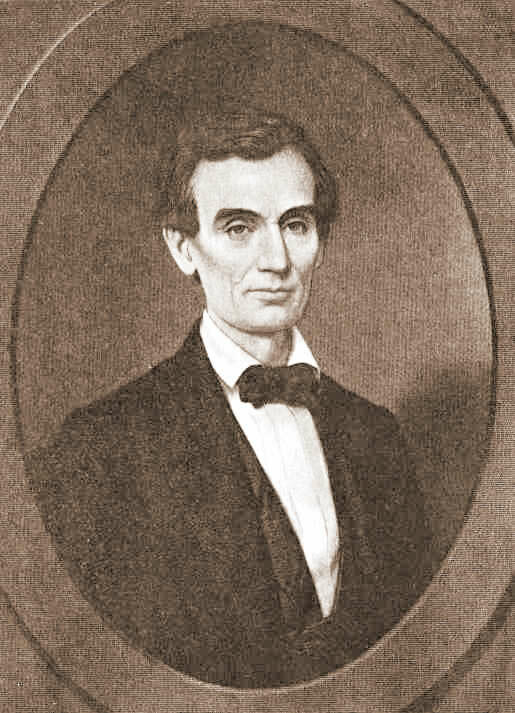 The members of the Illinois Colonization developed a fascination with lincoln because of his anti-slavery stance and commitments. The Illinois Colonization Society repeatedly asked him to speak at their meetings, and he obliged them in 1853 and again in 1855. 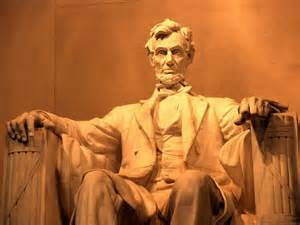 He helped to put slavery to an abrupt end in the states and stopped America from further being torn apart during the Civil War. Lincoln made a declaration, that black people should have the rights to “life, liberty, and the pursuit of happiness” in the first of the Lincoln–Douglas debates. President Lincoln told New York businessman-journalist James R. Gilmore: “The feeling is against slavery, not against the South. Yes I agree. He was one of the greatest presidents. This incredible man was a sacred influence to the abolitionists movements, that brought a halt on slavery in the United States. Here is the trailer for his 2012 movie. This entry was posted in History and tagged 1865 - EyeWitness to History, Abraham Lincoln - U.S. Representative, Biography of President Abraham Lincoln for Kids, Leadership Lessons from Abraham Lincoln - Harvard Business, The Death of President Lincoln, The History Place presents Abraham, U.S. President. Bookmark the permalink. He is incredible indeed! I would have love to meet him. I believe that some people are angels brought down on earth to help ease suffering and violence. He sure was a noble character, just like my grandfather. He is one of americans favourite hero. I watched the film about him already. I am black american and feel that he is closer to me than blood ancestors. That trailer is interesting. I’m going to see if I can stream it on netflix. So let’s just praise the lord. Good article. Never know much about the man, only heard his name call a few times. I just read a good piece. Thanks for posting this! 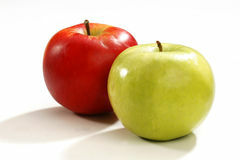 I have been following your blog for a good while now. You are a good writer! Keep up the interesting stories love reading them.